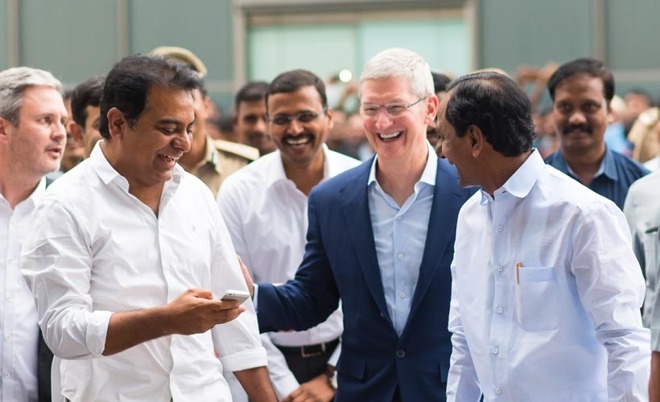 The India government has loosened up —but not eliminated —a 30 percent rule that was putting a damper on Apple's plans to open up retails stores in the country. As far as sales channels are concerned, Apple is considering flagship stores in New Delhi, Bangalore, and Mumbai —all three locations where most of India consumers wealth is centered. This is in addition to the Apple Authorized Reseller expansion that Apple was said to be examining in March.